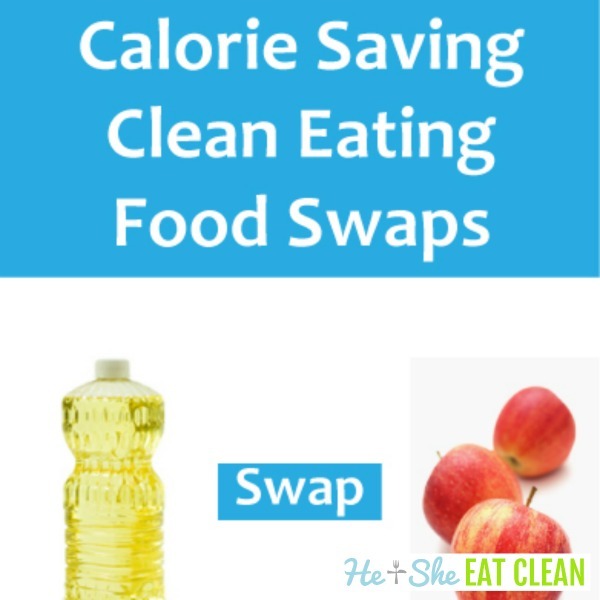 Try these Calorie Saving Clean Eating swaps in your favorite recipe to “clean it up” or choose these options to simply save some calories. With the oil for applesauce combination, you will use equal amounts of whatever a recipe calls for. This swap is best used when baking cakes, muffins, brownies, and bread.